Scotland Food & Drink (SF&D) is lauding the inaugural Showcasing Regional Scotland showcase which took place earlier this month at Hampden Park. 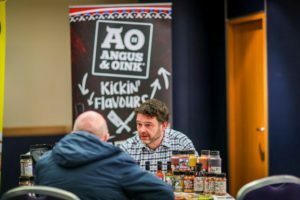 Aimed at increasing the availability of locally produced food and drink and introducing buyers to new suppliers, the event brought together more than 100 Scottish producers with 70 buyers in a series of prearranged speed dating-style meetings. 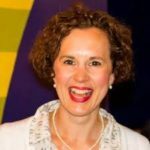 Head of regional food at SF&D, Fiona Richmond (pictured below), said: ‘We know that bringing people together to do business at these type of events has a proven track record of working well and our first event in the west facilitated some significant new business opportunities for delegates. 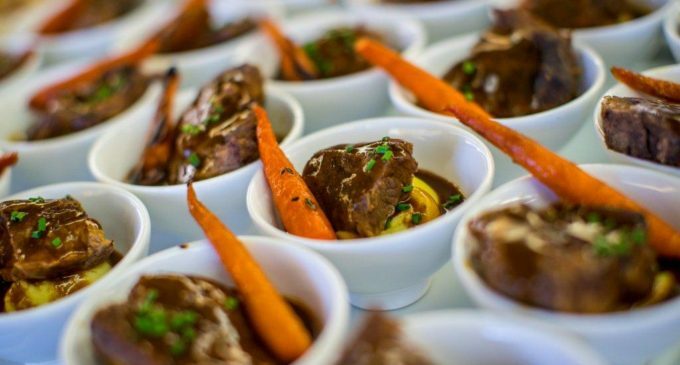 ‘With more visitors than ever coming to Scotland and a real hunger from locals for good quality, Scottish produce, now is the perfect opportunity to examine the food-and-drink experiences we are offering. The findings of a recent survey revealed that 68% of Scots said they value local sourcing, while nearly half claimed they plan to buy more local food and drink in future. The next Showcasing Regional Scotland event is scheduled for Tayside this coming May, with further fixtures in Highlands & Islands, the East and the North-East taking place throughout 2018/19. Visit www.showcasing.scot for more information.